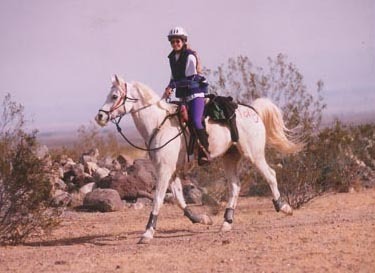 Horsechannel.com recently talked about riders' Bucket Lists, referring to the 2007 movie The Bucket List. I find talking about a "Kick the Bucket List" is humorous, but kind of morbid, if you analyze it. I'd call it your Dream Bucket List - the best horse things to do and keep doing. I can't say I even have a Dream Bucket List, but I've already accomplished some things I haven't even known were in there, or that came up spur of the moment or just happened. 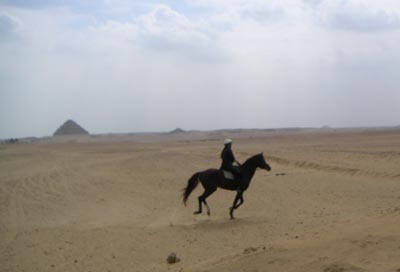 Galloping by the Pyramids in Egypt. 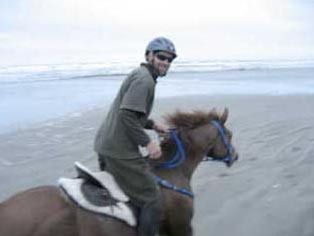 Galloping on the beach in New Zealand. Riding with some of my long-time endurance heros: Julie Suhr, Jacinta Denton, Annerose Carlile. 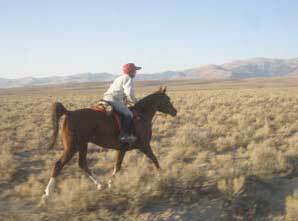 Riding a 13,000 mile endurance horse (Zayante - 700 miles). 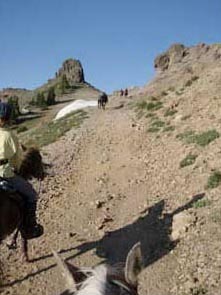 Packing on good horses in deep snow in the wilderness. 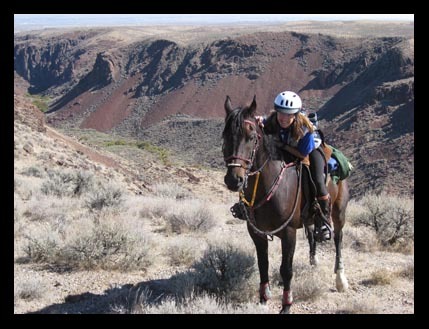 Riding many, many, beautiful trails on endurance horses in the West. 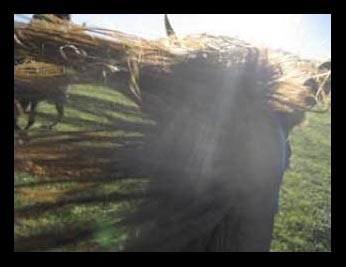 I guess I might like to try riding a cutting horse (if I could stay on). A horse riding trip in Iceland. Possibly riding in the Quilty. Many, many more years of kissing my horse. If I keep thinking on it, my Dream Bucket is probably going to fill up.